VCU made a late addition to next year’s roster with the commitment of 2016 guard, Sasha Yadrishchenskiy. 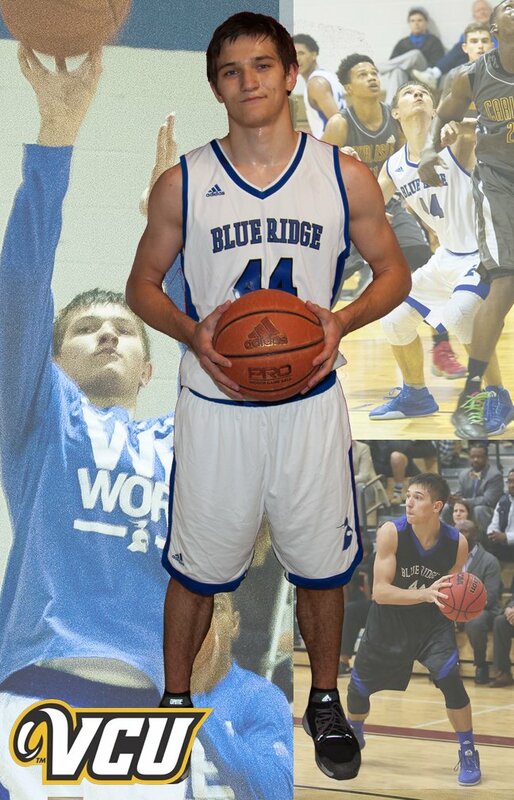 A native of Russia, the 6’3 Yadrishchenskiy will walk on to the team after spending his past two seasons at Blue Ridge finishing up his high school career. Yadrischenskiy earned a name for himself as a lockdown defender this past season at Blue Ridge as the Barons went 24-4 under head coach Cade Lemcke. Yadrisschenskiy will join a four-man freshman class that consists of 6’6 wing De’Riante Jenkins, 6’3 shooting guard Malik Crowfield out of New Orleans and 6’5 lockdown Canadian defender, Marquell Fraser.